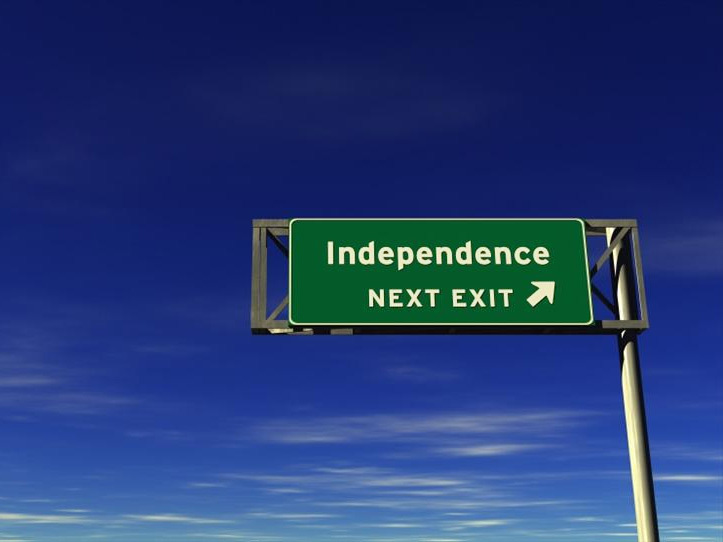 It is easier to establish the right of secession at the national level. The opinion of the EU institutions that Catalonia and Scotland, after seceding, would have to re-apply for EU membership, has no basis in the European treaties. Nor has this question been settled in any UN agreement or Vienna Convention. There are merely practices, and they vary among international institutions. The paper concludes with suggestions on how secessions from EU member states and withdrawals of EU member states might be implemented.